● We have public blogs on our Website. Any information you include in a comment on our blog may be read, collected, and used by anyone. If your Personal Information appears on our blogs and you want it removed, contact us at vincent@vincentdileo.com or click the “unsubscribe” link found at the bottom of every email. If you do not want to receive communication from us in the future, please let us know by sending us e-mail at vincent@vincentdileo.com. If you supply us with your postal address online, you will only receive the information for which you provided us your address. The GDPR also applies to the merchants and partners of Fine Art Photographs By Vincent DiLeo who operate in the EU/EEA (European Union/European Economic Area) or Switzerland and offer goods or services to residents of the EU/EEA or Switzerland. While Vincent DiLeo is performing action to be compliant with GDPR, and to provide its merchants with tools to help its merchants comply, each merchant is ultimately responsible for ensuring that their business complies with the laws of the jurisdictions in which they operate or have buyers. Using Fine Art Photographs By Vincent DiLeo does not guarantee that a merchant or partner complies with GDPR. Fine Art Photographs By Vincent DiLeo complies with the EU-US Privacy Shield Framework and the Swiss-US Privacy Shield Framework as set forth by the US Department of Commerce regarding the collection, use, and retention of personal information from European Union member countries and Switzerland. Fine Art Photographs By Vincent DiLeo may receive Personal Data from its own personnel as well as from its affiliates and other parties located in the EU/EEA. Such information may contain names, addresses, email addresses and payment information and may be about customers, clients of customers, business partners, consultants, employees, and candidates for employment and includes information recorded on various media as well as electronic data. Other than its own human resources data, Fine Art Photographs By Vincent DiLeo generally does not collect Personal Data directly from individuals. 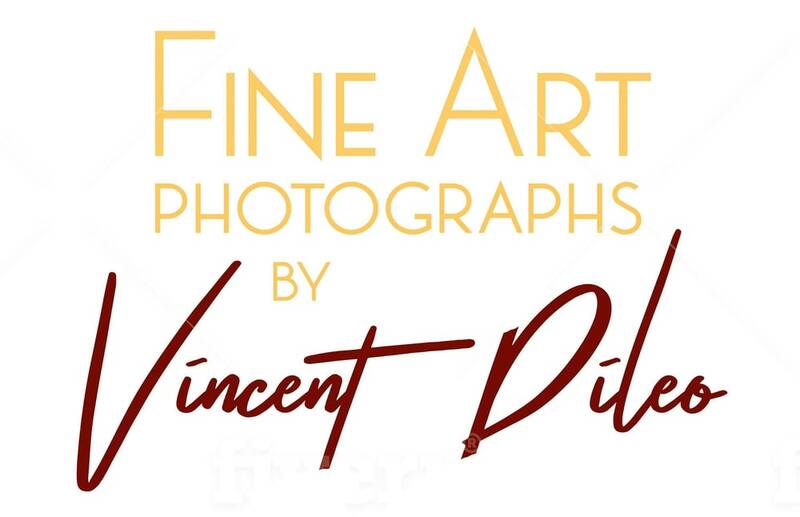 Fine Art Photographs By Vincent DiLeo, however, acting as a data processor may receive Personal Data via its customers.